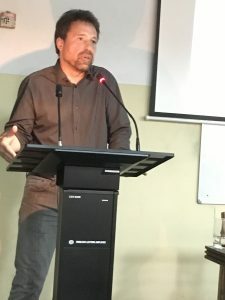 Prof. Stefan Horlacher, Chair of English Literature at the Technical University, Dresden, Germany, conducted a lecture titled “What Makes a Man a Man? Masculinity studies in Germany and Beyond: New Perspectives and Alternatives” on 29th March 2017 at the Department of English. 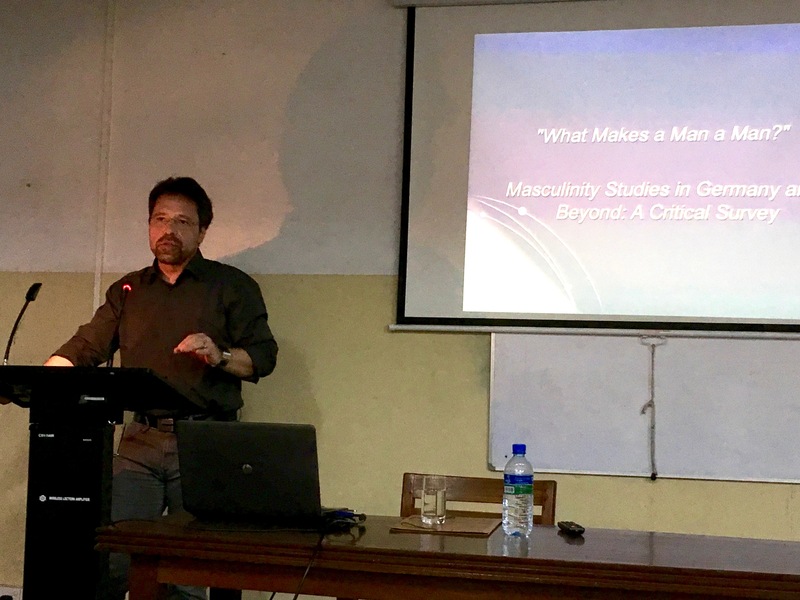 His lecture explored developments in the field of Masculinity Studies combined with Transgender and Sexual Studies, in Germany and beyond.